While Amsterdam today is known as one of the most liberal cities in the world, it was an entirely different story when the city was under Nazi occupation during World War II. 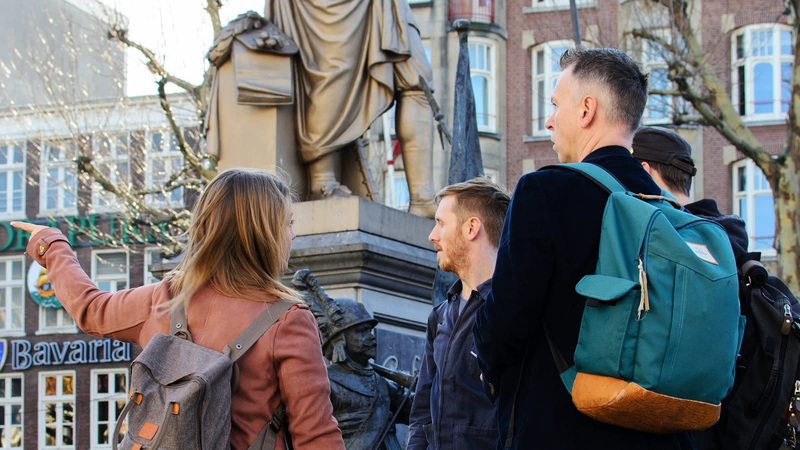 On this 2.5-hour tour, your expert local guide will take you through the Jewish Quarter and past some of the major sites of Amsterdam’s dark Nazi occupation history. 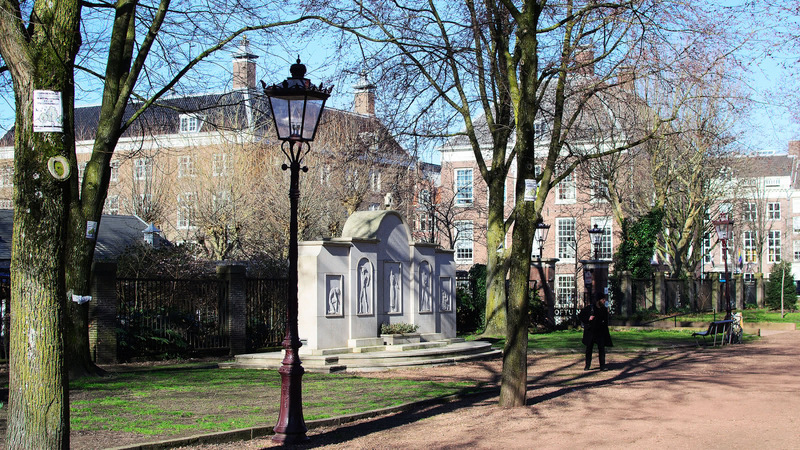 Your World War II and Jewish Quarter Tour starts at Rembrandt Square, next to the sculptures of the Night Watch, and finishes at Dam Square. 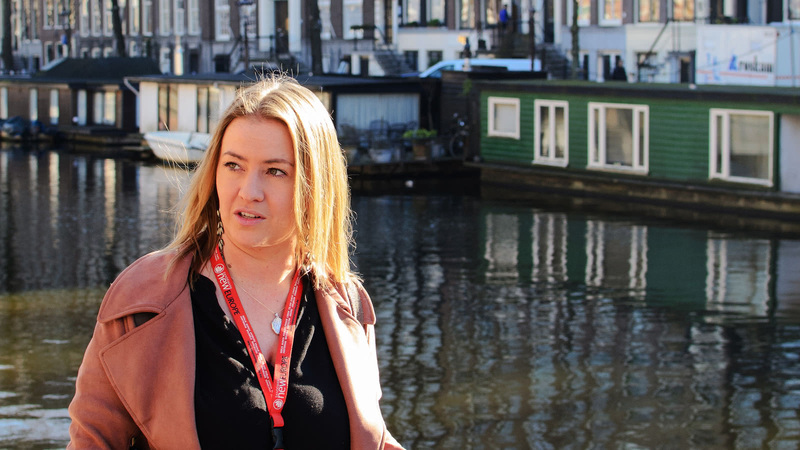 On this walking tour, you’ll hear about Amsterdam before the Nazis arrived. Your expert local guide will tell you about the Dutch reaction when the Nazis came to power in 1933 and the bombing of Rotterdam and eventual march into Amsterdam in 1940. On the Amsterdam WWII and Jewish Quarter Tour, you will also hear the stories of those Amsterdam residents who strongly resisted the Nazis. Discover Hannie Schaft, also known as “the girl with the red hair”, who sabotaged, and even assassinated Nazi soldiers; learn about the February Strike, when Amsterdam’s workers protested in defense of the Dutch Jews; and find out why the Amsterdam Zoo is known as a key site in the Dutch resistance. Anne Frank’s story in Amsterdam is well-known worldwide, but sadly is not unique. Your expert guide will take you to the Hollandsche Schouwburg, a deportation center from where Amsterdam’s Jewish population were sent to concentration camps, and to the memorial for victims of one of the most infamous camps, Auschwitz. 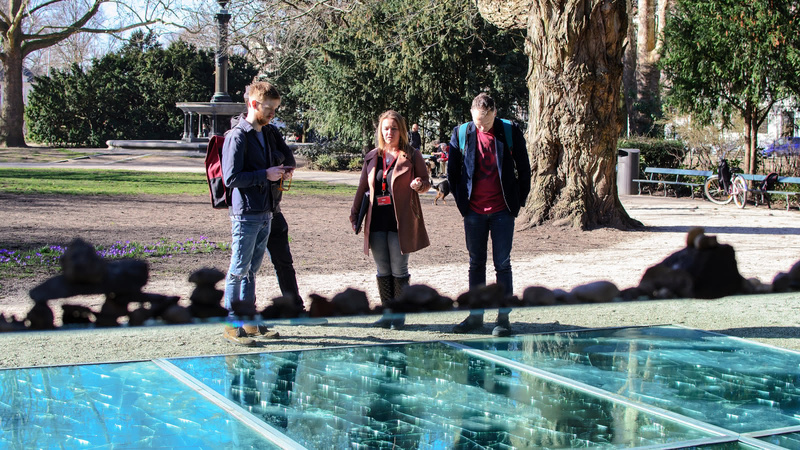 You’ll also visit Amsterdam’s Jewish WWII memorial, and the Shadow Wall, where the names of over 200 of Amsterdam’s murdered Jewish residents are displayed across from their former homes. Please note that the Anne Frank House is included on our Amsterdam FREE Tour, and is not included on the WWII and Jewish Quarter Tour.